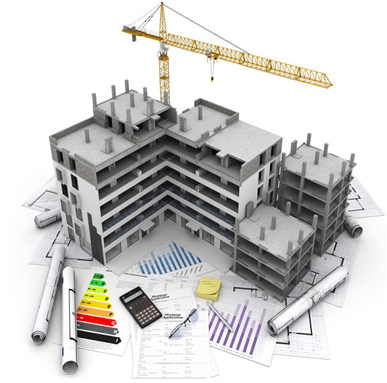 Objectives of Present Building Penalization Scheme To penalize every building constructed unauthorisedly or in deviation of the sanctioned plan. To bring all unauthorised constructions into planni ng fold. To provide an opportunity to the owners of the buildings to regulate their unauthorised constructions and deviations or faces tringent enforcement action. The constructed building with deviations to sanctioned plan or totally unauthorised will get formal orders of regulation which will remove the uncertainty and threat of demolition and will get the occupancy certificate which is mandatory as per Municipal Laws. To bring all the unauthorized constructions into planning fold and to regulate the development in urban areas. To provide an opportunity to the owners of the buil dings to regulate their unauthorized constructions and deviations made to the sanctioned plan. To provide relief to several persons who have purchased buildings without any knowledge about the building regulations.